A must See!!!!! 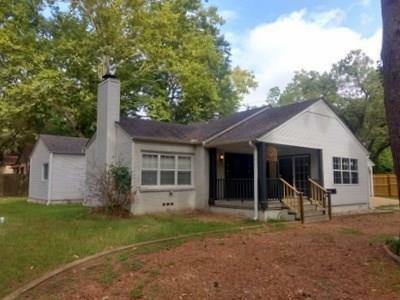 Precious 3 bedroom 2 bath home in walking distance from downtown. 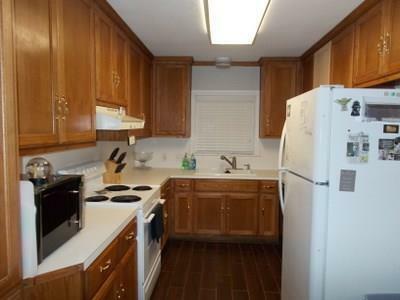 You will find 1,629 square feet of living space with central air and heat, along with a tankless hot water heater. 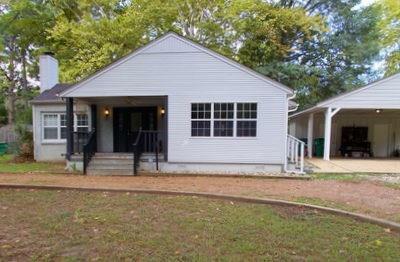 This home offers a circle drive with a two-car carport with bonus storage area. Inside you will find beautiful new wood tile flooring in the living room, kitchen, dining, guest bath and the front bedroom. 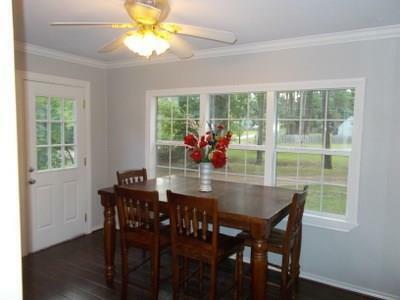 The separate dining room offers a beautiful view to the front yard and sliding glass door onto the front porch. The backyard offers .375 acres perfect for entertaining, play area for kids and animals. Call today to see this beautiful home and all its charm.